Tainan is already a beautiful place, and the newest branch of the Tainan Public Library will only add a charming cherry to the top. 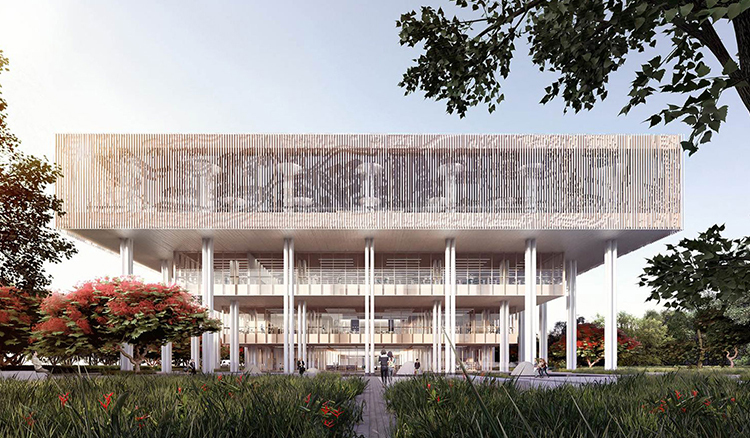 After fierce competition between 17 design teams from all over the world, Taiwan’s MAYU Architects and Holland’s Mecanoo Architecten have won the rights to design and build the new branch of the Tainan Public Library. 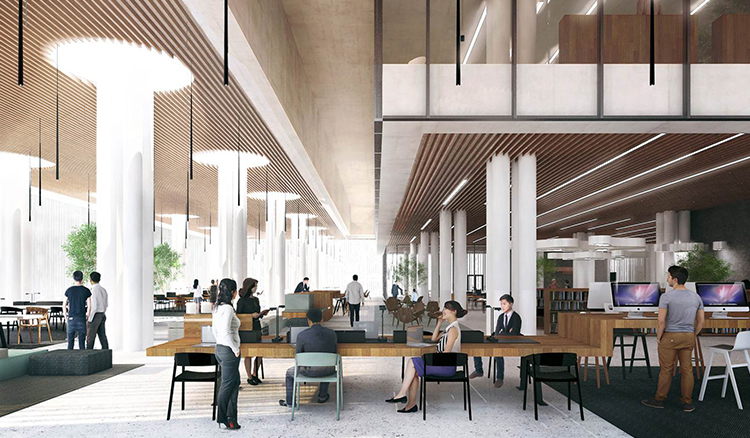 Combining the concepts of space, lines and possibility, the soon-to-be-constructed building will be a mix of old and new – much like southern city itself – being both functional for and friendly to visitors and the environment. 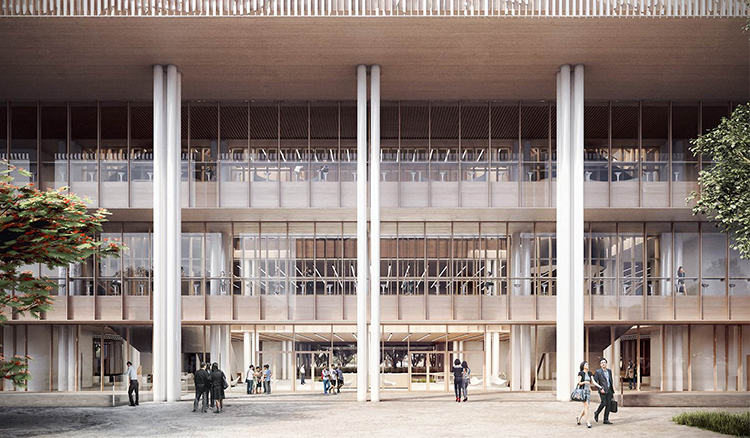 The elevated structure of the first floor gives the new branch an almost floating appearance, providing shade for visitors at the same time. An impressive map of the Tainan during the Qing Dynasty that is only visible when the sunlight strikes the building will feature on the large glass panels of the second floor. Construction on the new branch will begin net year and is scheduled for completion in 2018. Tainan is not the only city undergoing an architecture rejuvenation, with neighboring Kaohsiung City also boasting a myriad of cultural architectural wonders.